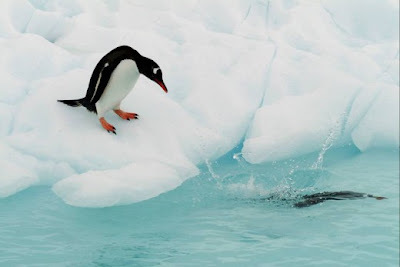 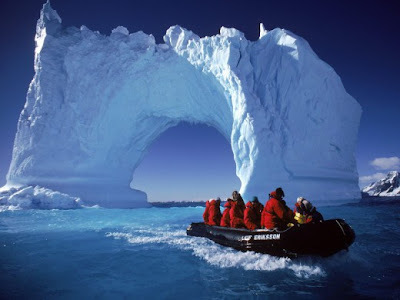 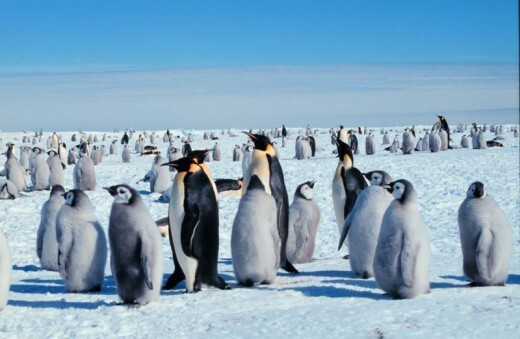 Antarctica is southernmost continent, encapsulating the South Pole. 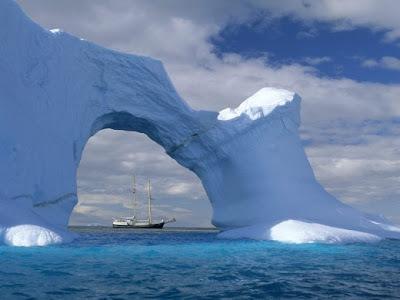 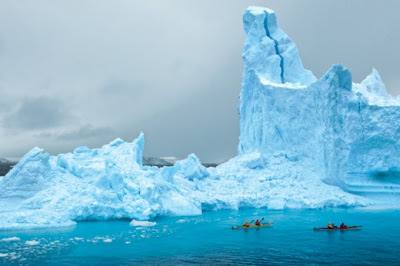 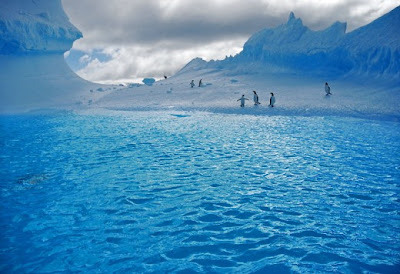 It is situated in the Antarctic region of the Southern Hemisphere, almost entirely south of the Antarctic Circle, and is surrounded by the Southern Ocean. 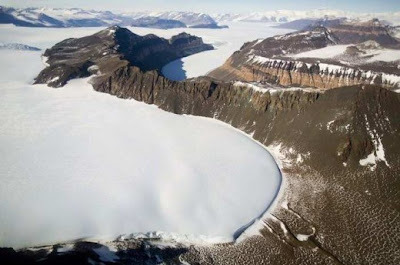 At 14.0 million km2 (5.4 million sq mi), it is the fifth-largest continent in area after Asia, Africa, North America, and South America. 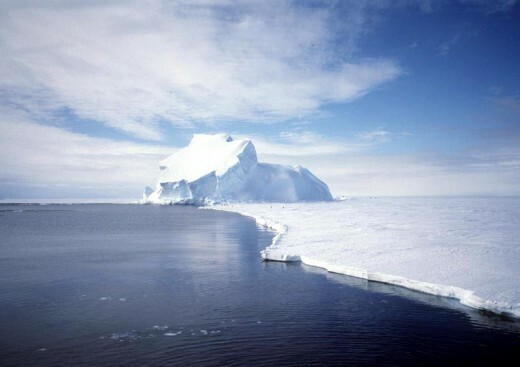 For comparison: Antarctica is nearly twice the size of Australia. 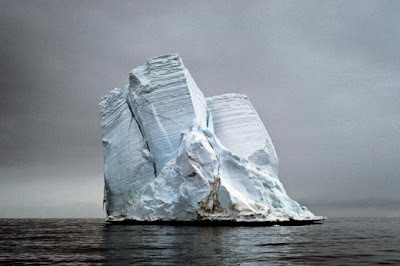 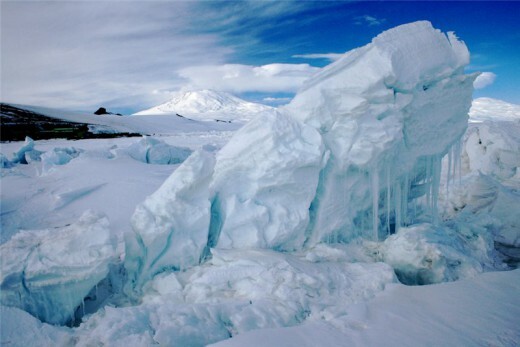 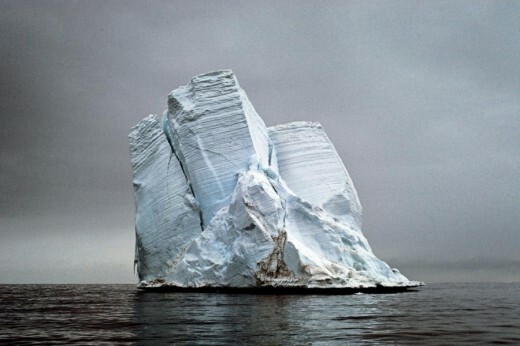 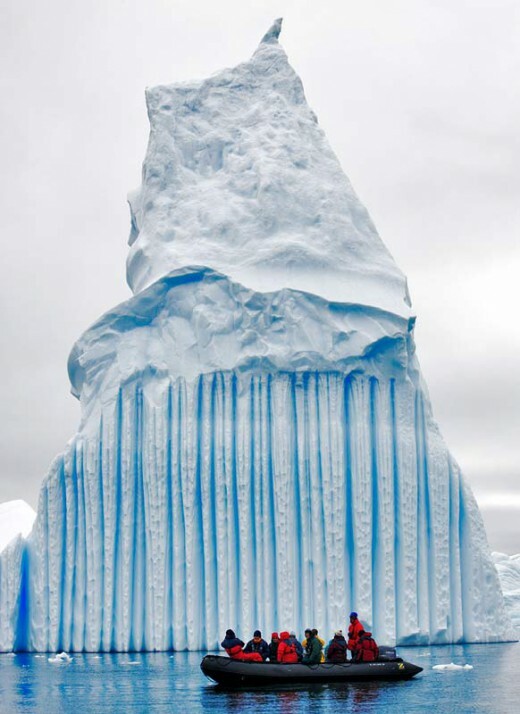 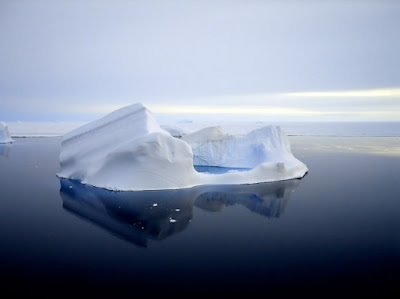 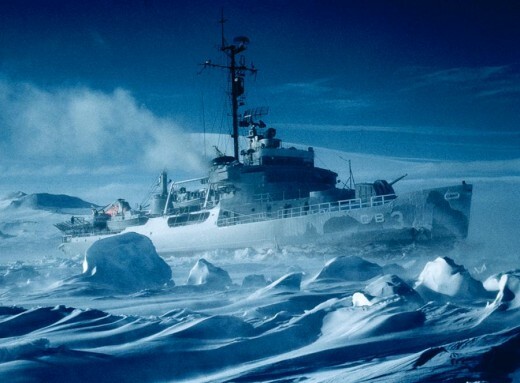 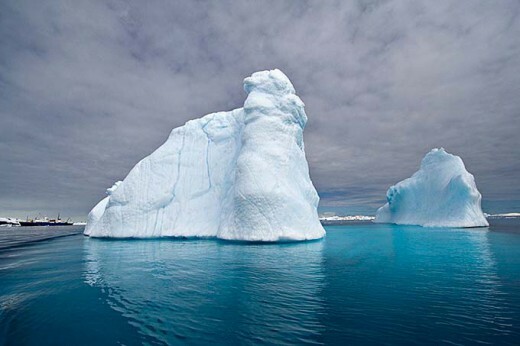 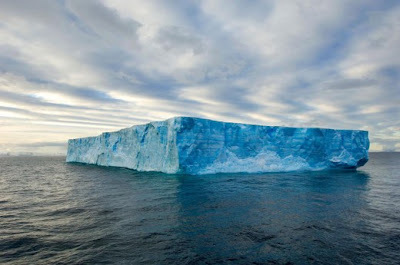 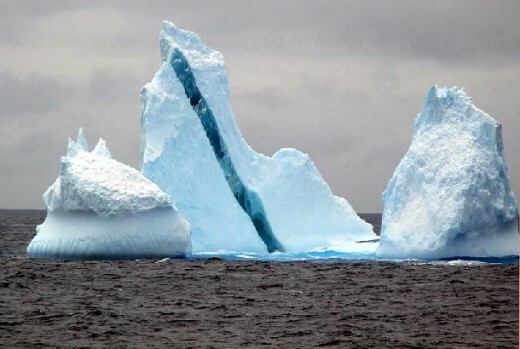 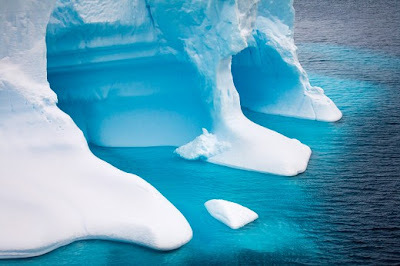 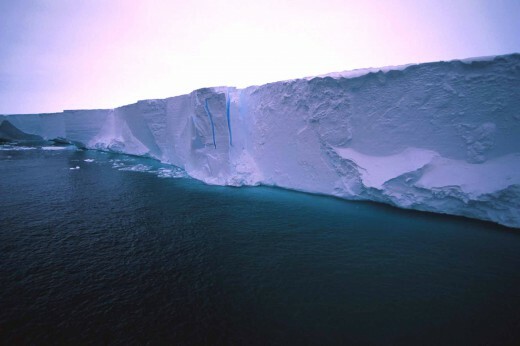 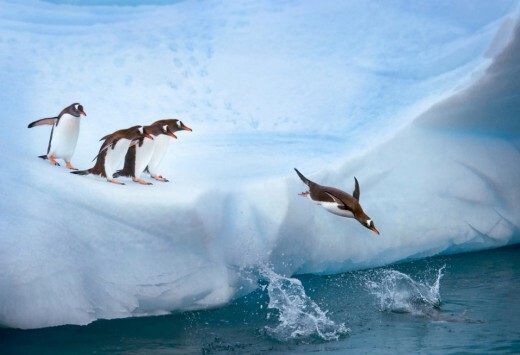 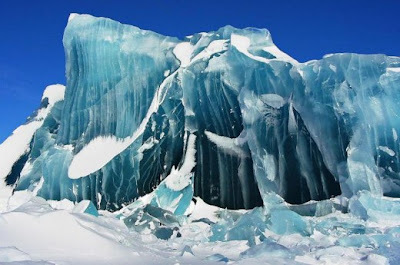 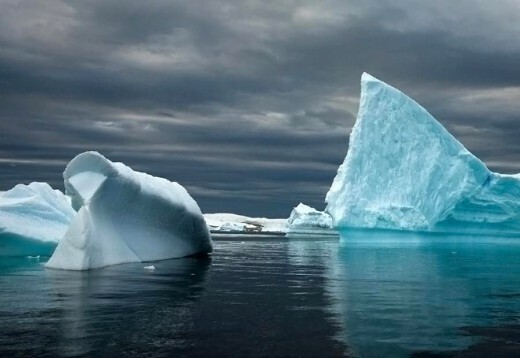 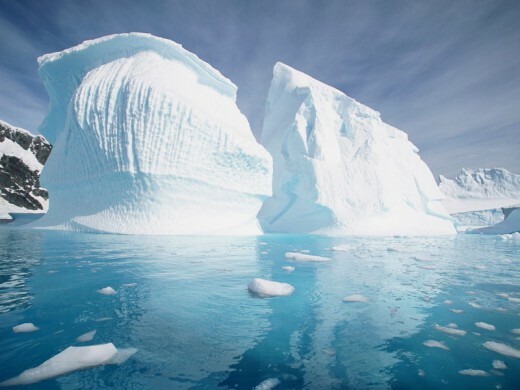 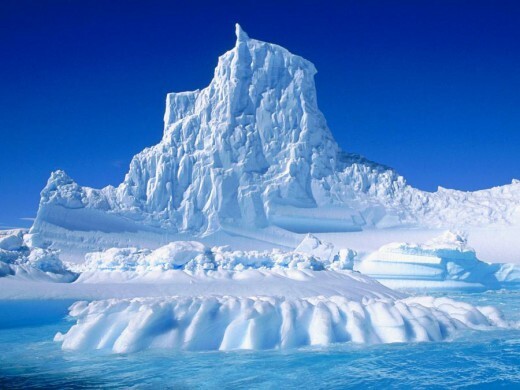 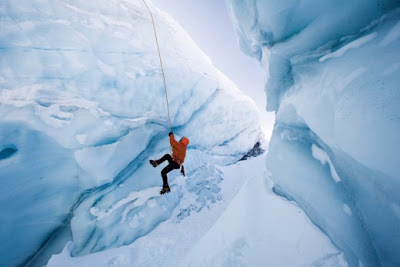 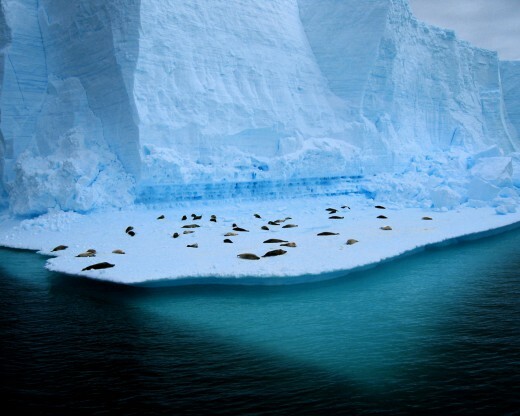 About 98% of Antarctica is covered by ice that averages at least 1.6 kilometres (1.0 mi) in thickness. Antarctica, on average, is the coldest, driest, and windiest continent, and has the highest average elevation of all the continents. 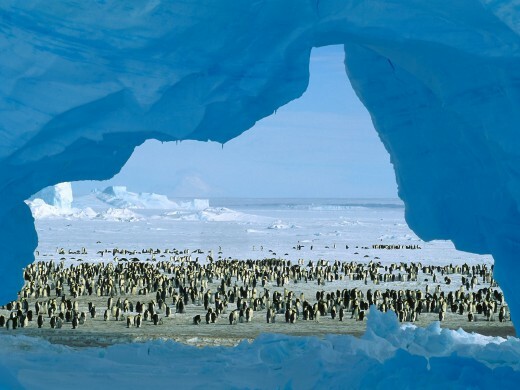 It has no permanent residents, but a number of governments maintain permanent manned research stations throughout the continent. The number of people conducting and supporting scientific research and other work on the continent and its nearby islands varies from about 1,000 in winter to about 5,000 in the summer.